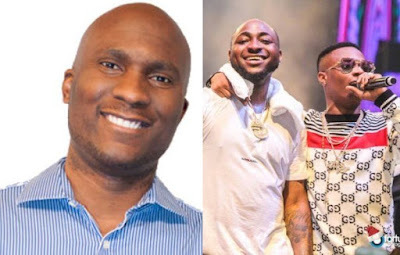 British TV host, Adesope Olajide reveals how Wizkids Success paved way for Davido, he stated this while discussing the starboy records boss rise to fame with DJ Abass. He added that Wizkid was the first Nigerian singer to develop a young audience fan base in Nigeria and Africa, an era he described as Justin Bieber’s era. Adesope also said Wizkid’s success is what inspired Davido, Burna Boy and many others in the music industry who have done well for themselves and have become big stars in Africa and the world today.